Everyone who enjoys a Myrtle Beach golf package has their list of must play Myrtle Beach golf courses. Whether it’s a scenic course, one that tests your skills, or one that is wide open and allows a golfer to swing for the fences, each person has their Myrtle Beach golf list that contains their favorite golf courses. When we think of our Myrtle Beach golf list, there are a couple of favorite golf courses that we think are a great value, and we recommend – whether for a Myrtle Beach golf package or just a round to play with your local buddies. Glen Dornoch – this course, located in Little River on the north end of the Grand Strand, is very scenic, will test your skills and is a great value, especially during the off season. They offer a few local memberships that add extra value to this Myrtle Beach golf course as well. The course is in good shape, greens roll smoothly and the staff is friendly and courteous. The scenery that you get when playing this course is top notch. It sits along the intracoastal waterway and the final holes are some of the best water holes in Myrtle Beach. This course is high on our Myrtle Beach golf list for value. Brunswick Plantation – this course is just across the state line in North Carolina. Near the top of our Myrtle Beach golf list for value, Brunswick Plantation is a great choice as they have 3 9 hole courses. A great value, especially during the off season, Brunswick Plantation is also a golf resort featuring lodging and even other activities besides the golf course. 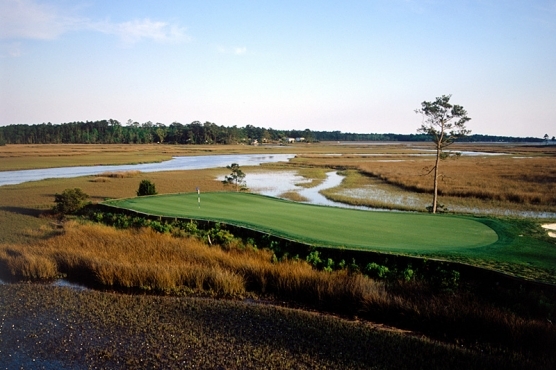 Eagle Nest – this course also ranks high on the Myrtle Beach golf list for value. Locally owned and operated, this course has a fantastic layout and really believes is a great value for your money. Even during high dollar Myrtle Beach golf package season, you will be able to obtain a tee time and for a great deal – especially during 48 hours at this North Myrtle Beach golf course. Just because you don’t see a certain golf course on our Myrtle Beach golf list for value, doesn’t mean that they are not a good value. Different courses offer specials throughout different times of the year and they may have a great deal for tee times within 48 hours. 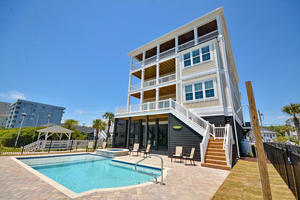 We invite you to check out our sister site at www.myrtlebeachteetimesnow.com for more great values.